Only a week until St. Patrick’s Day! I thought the idea of giving peppermint “patties” for cute little gifts would be a fun idea. Nice little play on words. These are so simple to put together and make friends and family smile a bit. 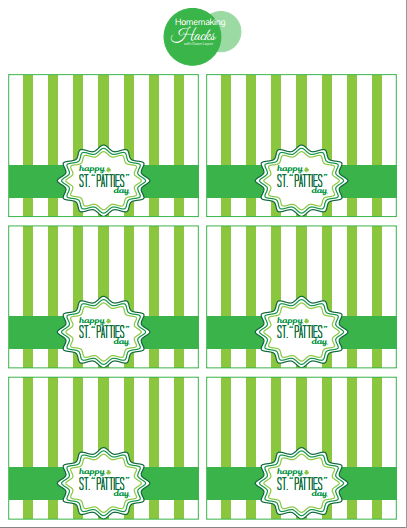 I created a simple printable with 6 of these gift tags per page. To throw these gifts together, you just need a couple of things. You’ll just need little plastic baggies, peppermint patties and either a stapler or simply tape to seal up the bags and adhere the gift tag. See, I told you that was super easy! I usually purchase these types of bags at craft stores like Michaels, but you should be able to get them at Walmart or Amazon too. Do you like to hand out gifts to friends and family for holidays too? These are absolutely adorable. My girls would get a kick out of making them and giving them to their friends. What a cute idea....Thanks for the printables. Aww, what a sweet idea! I love those labels! Those patties are perfect for St. Patties! I like making little gift bags of assorted candies and treats. These labels would be a great way too add some flare to them. These are so cute!! I love adding a simple touch to make these holidays that much more special! I will add these to the treats my tot finds in the AM! Those are adorable printable!!! 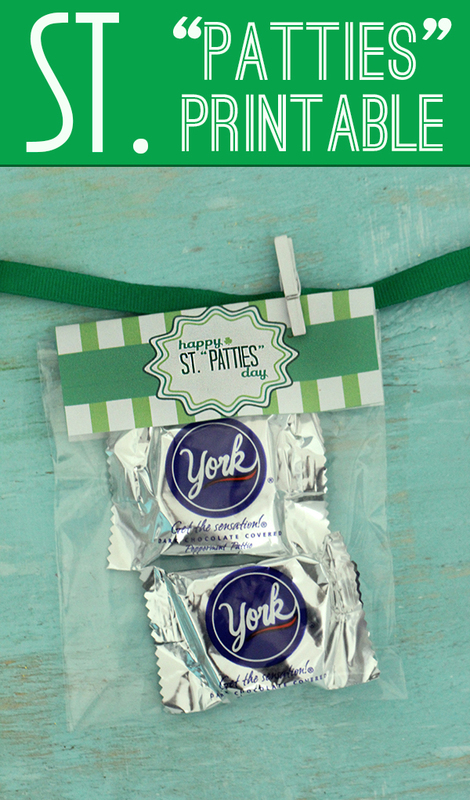 I love York patties they are a great treat to go with St Patrick's Day! I seriously can't believe St. Patrick's Day is only a week away! How exciting! These are seriously cute and I just LOVE Peppermint Patties, yum! Those printables are too cute, but I'm really interested in what's inside. Now I want a York Peppermint Patty! Those are so cute, I love the simple classic look of them! Printing right now! 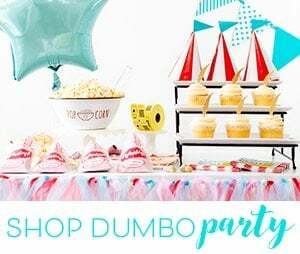 These printables are adorable! I love St. Patrick's Day! Oh how cutee! 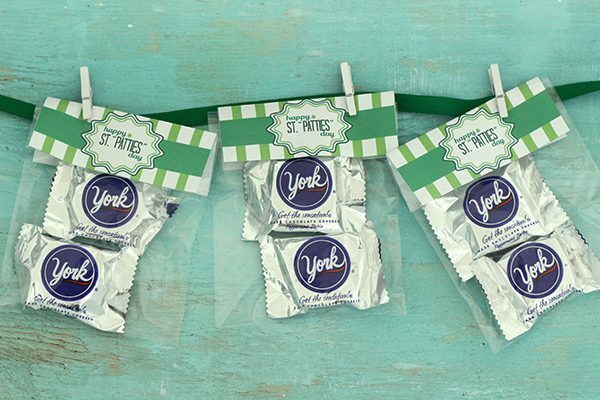 I love the St. Patty Day with York Patties, very creative and tasty!!!! 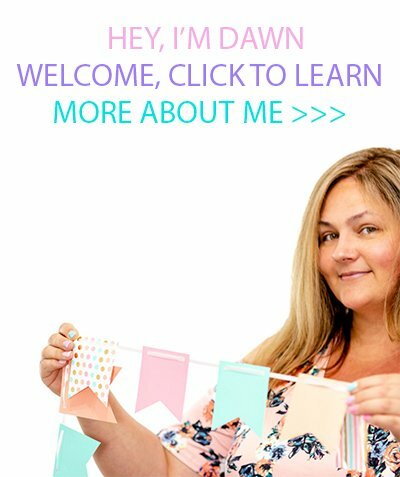 Adorable printables! I love Peppermint Patties and these would be so much fun to gift. Thanks for sharing. I don't usually get into St Patricks day. These are really cute though!